Top scientists and researchers around the world warn us that we are reaching a global hothouse state that we would not be able to return from. Though there is little the average person can do to stop the weather, they can take precautions to protect their family and loved ones from the high heats of summer. 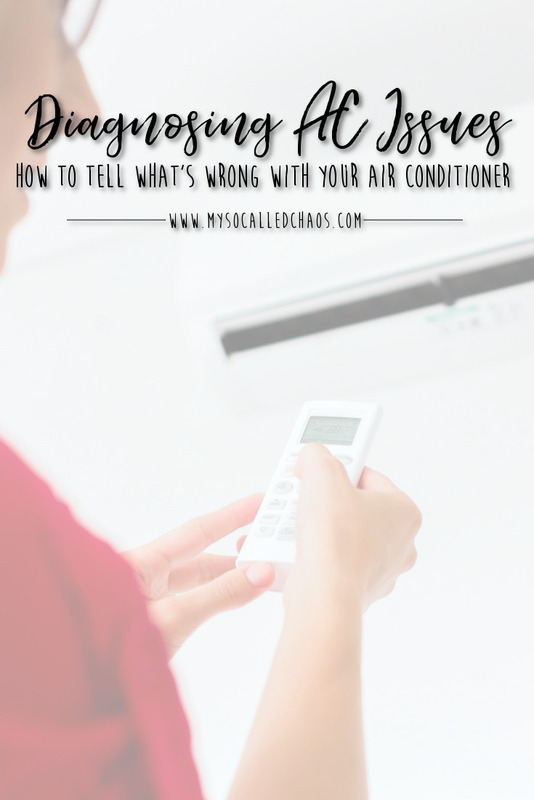 Knowing how to care for and, more importantly, how to diagnose what is wrong with your A/C when it is acting up can help keep your family cool and their health protected. If the air coming from your unit is cool but not cold as it should be or used to be, then you need to check if there are any blockages. Typically leaves that pile onto the air conditioning unit can cause these issues, so clear away any debris from your unit. Other problems that would cause cool air to be emitted include issues with your condenser or radiator. Ensure that everything is on, that there are no restrictions, and that the cabin air filter is clean and ready to go. Your unit cools by using refrigerant liquid. It is used to absorb the heat in your home. When there is a leak, or even if your refrigerant liquid is low, the AC unit cannot do its job as effectively, if at all. To check if you have a leak, all you need to do to diagnose the issue is to check if there is ice building up outside the unit. Other signs include a bubbling or hissing noise, or if the AC unit is just simply not cooling your home during the times you need it most, even if it seems to do just fine on cooler nights. If you experience any of these issues, turn it off and wait for a repairman, as running it could cause damage too severe to repair. A faulty or broken condenser is a job you need to leave to professionals. You can determine if this is the issue of the fan motor isn’t working at all or is turning very slowly. When this happens, the fan cannot dissipate any heat from your home and the machine, so in turn, the air conditioning unit cannot do its job. One thing that is very important to remember is that if you don’t have experience or are in any way unsure of how to fix your AC unit, then it is always best to hire a professional air conditioner repair service. While clearing away some leaves that have built up on top of your air conditioning unit is easy, replacing a compressor is not, and neither is dealing with leaks. By attempting these fixes, you are unsure of by yourself you risk damaging the unit further and, when your town is in a heatwave, this can result in delayed repair services meaning you and your family could be put at risk. Alternatively, you can look into new quality air conditioners, like York air conditioners. Your AC unit will become your salvation when a heat wave hits your home. Know the signs of breaks and damage, and you can stay on top of repairs to ensure your AC unit works just when you need it most.